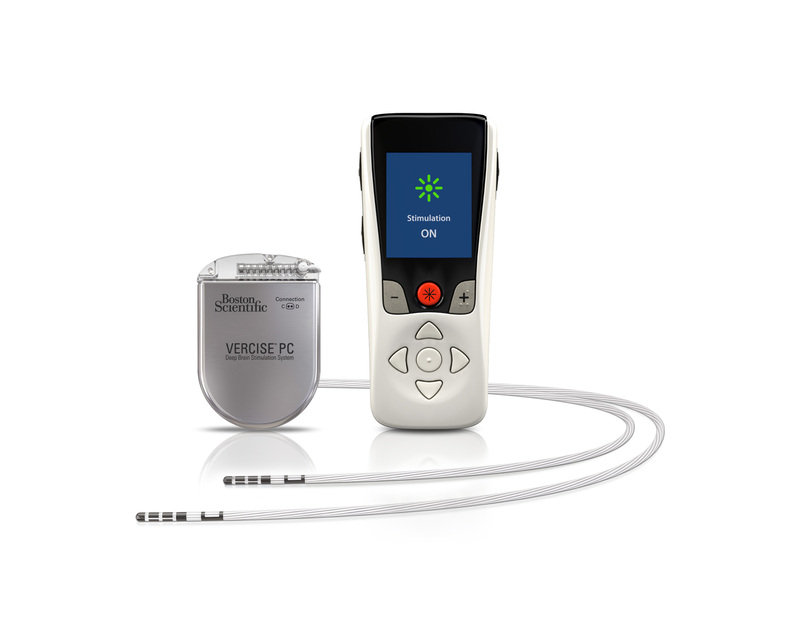 MARLBOROUGH, Mass., Jan. 24, 2019 /PRNewswire/ -- Boston Scientific Corporation (NYSE: BSX) has launched the Vercise™ Primary Cell (PC) and Vercise Gevia™ Deep Brain Stimulation (DBS) Systems featuring the Vercise Cartesia™ Directional Lead. The new systems, which were recently approved by the U.S. Food and Drug Administration (FDA), feature technology designed to allow physicians to control the range, shape, position and direction of electrical stimulation to treat the symptoms of Parkinson's disease (PD) through highly-personalized therapy. The Vercise Cartesia Directional Lead was the first directional lead introduced to the global market when it launched in Europe in 2015. 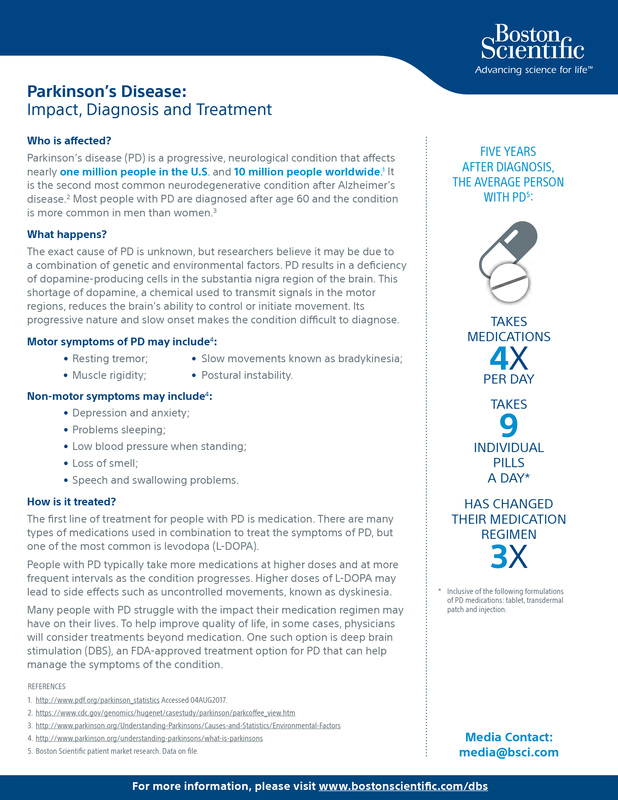 More than 10 million people worldwide are living with PD – a neurodegenerative disorder which causes stiffness, slowness and tremors due to the decrease in dopamine production in the brain.1,2 DBS therapy is delivered through leads implanted into a small area of the brain that are powered by an implantable pulse generator (IPG) to send mild electrical stimulation to targeted regions. 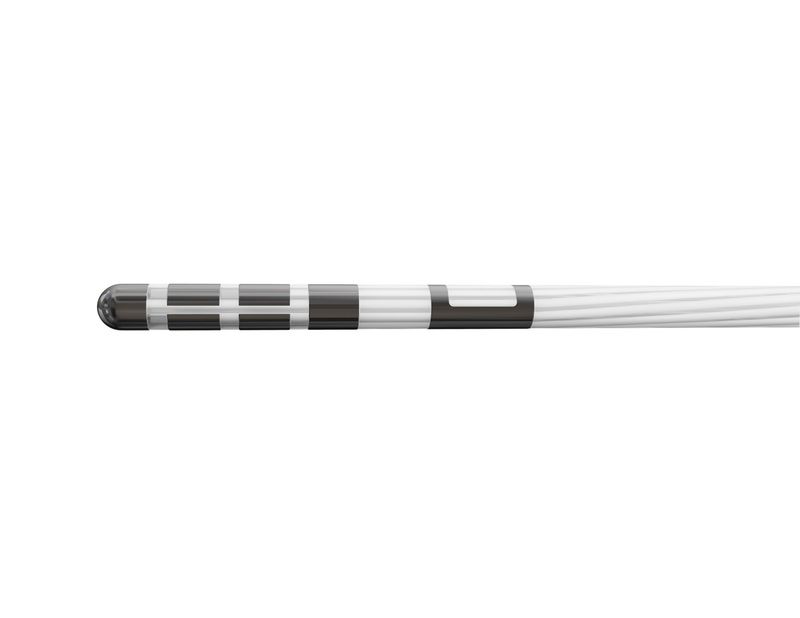 The new systems featuring the Vercise Cartesia Directional Lead leverage eight individually controlled electrodes on each lead to offer stimulation that can adapt to impedance changes within the brain. This level of precise stimulation to the neural target is critical for avoiding unwanted side effects and obtaining optimal DBS outcomes. "The progression of Parkinson's disease necessitates a therapy that can evolve with the patient over time," said Dr. Francisco Ponce, MD, director of the Barrow Center of Neuromodulation in Phoenix, Arizona and the first center to implant the new system. "The newly approved Vercise Directional DBS Systems offer smaller devices, are engineered for longer rechargeable battery life and more customizable stimulation compared to other similar systems currently in the market. 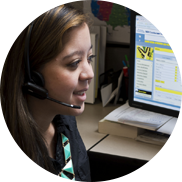 These factors may improve patient comfort and allow physicians to adjust treatment as a patient's needs change." The Vercise Gevia DBS System is a rechargeable system with a battery life of at least 15 years and the non-rechargeable Vercise PC DBS System, which offers the same stimulation capability, has a projected battery longevity of at least three years with typical settings. 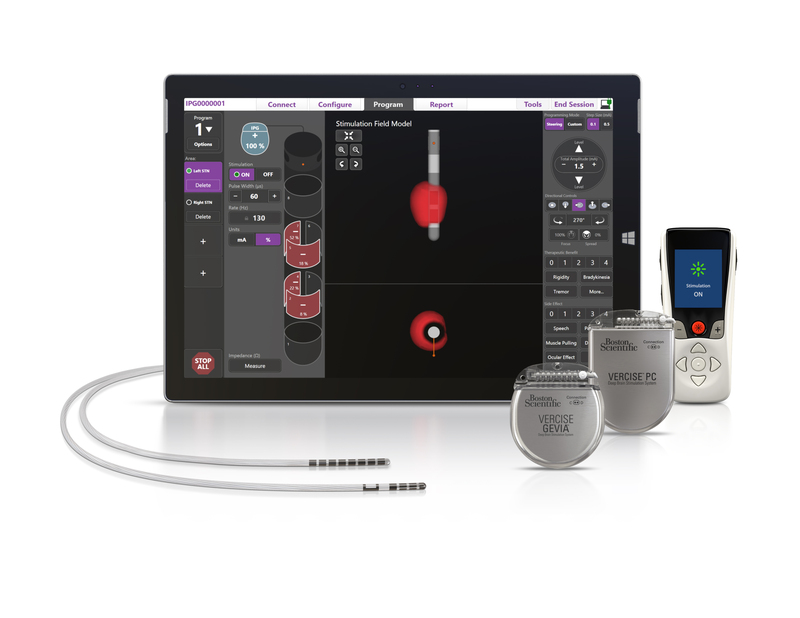 The new systems are supported by programming software with STIMVIEW™ technology, enabling a physician to visualize how the stimulation used in DBS therapy will be distributed in the brain. 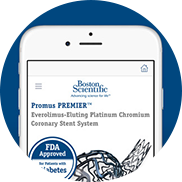 "We're committed to equipping physicians with technology that can improve the lives of patients as their disease progresses," said Maulik Nanavaty, senior vice president and president, Neuromodulation, Boston Scientific. 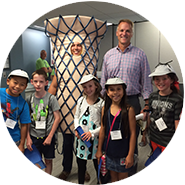 "Our newest generation Vercise Directional DBS Systems are supported by years of clinical data and real-world experience on the advantages of directionality and offer programming software with features that give physicians the ability to tailor therapy for individual patient needs." 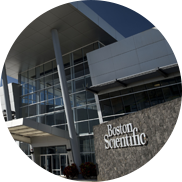 The first Boston Scientific Vercise System in the U.S. was approved by the FDA in December 2017. Clinical evidence of the effectiveness of the Vercise portfolio includes the INTREPID study, the first multi-center, prospective, double-blind, randomized sham-controlled study of DBS for PD in the U.S. Data from the INTREPID study demonstrated that patients treated with the Vercise System had a 49.2 percent improvement in motor symptoms as measured by clinicians in the Unified Parkinson's Disease Rating Scale (UPDRS) III scores at one year follow-up (n=152). 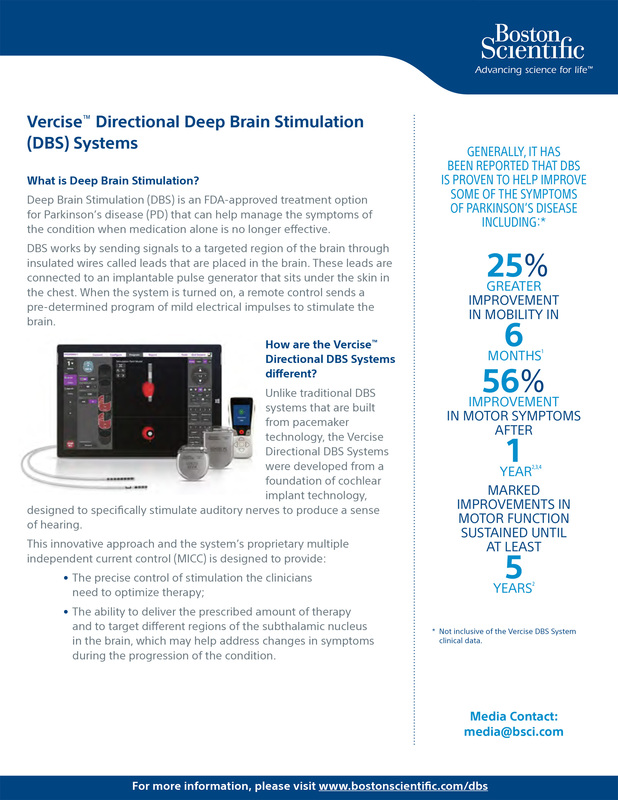 The Vercise Directional DBS Systems are currently being utilized in several clinical studies including the global DBS post-market registry and DIRECT-DBS, which is designed to evaluate programming effectiveness of directional leads for the treatment of Parkinson's disease. This press release contains forward-looking statements within the meaning of Section 27A of the Securities Act of 1933 and Section 21E of the Securities Exchange Act of 1934. Forward-looking statements may be identified by words like "anticipate," "expect," "project," "believe," "plan," "estimate," "intend" and similar words. These forward-looking statements are based on our beliefs, assumptions and estimates using information available to us at the time and are not intended to be guarantees of future events or performance. These forward-looking statements include, among other things, statements regarding our product launches and product performance and impact. If our underlying assumptions turn out to be incorrect, or if certain risks or uncertainties materialize, actual results could vary materially from the expectations and projections expressed or implied by our forward-looking statements. These factors, in some cases, have affected and in the future (together with other factors) could affect our ability to implement our business strategy and may cause actual results to differ materially from those contemplated by the statements expressed in this press release. As a result, readers are cautioned not to place undue reliance on any of our forward-looking statements.